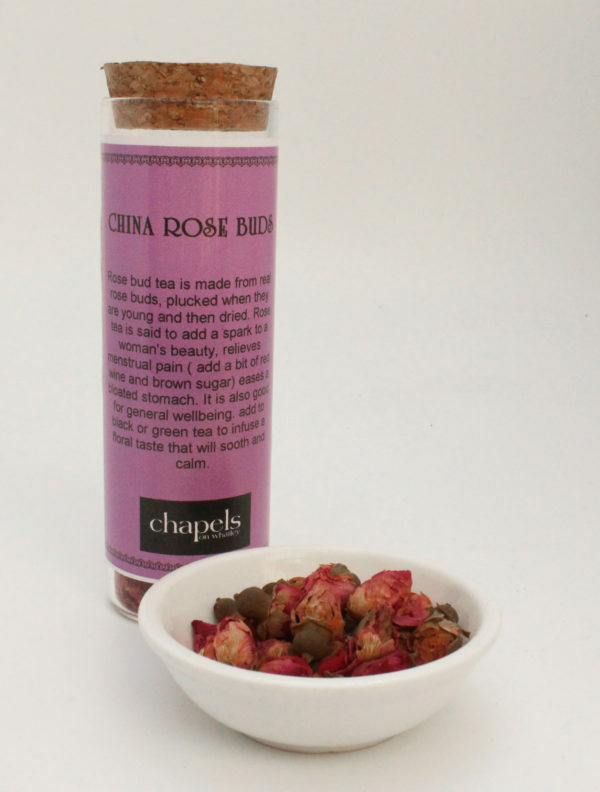 Rose bud tea is made from real rose buds, plucked when they are young and then dried. 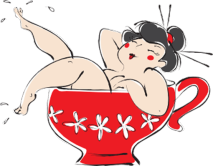 Rose tea is said to add a spark to a woman’s beauty, relieves menstrual pain ( add a bit of red wine and brown sugar) eases a bloated stomach. It is also good for general wellbeing. 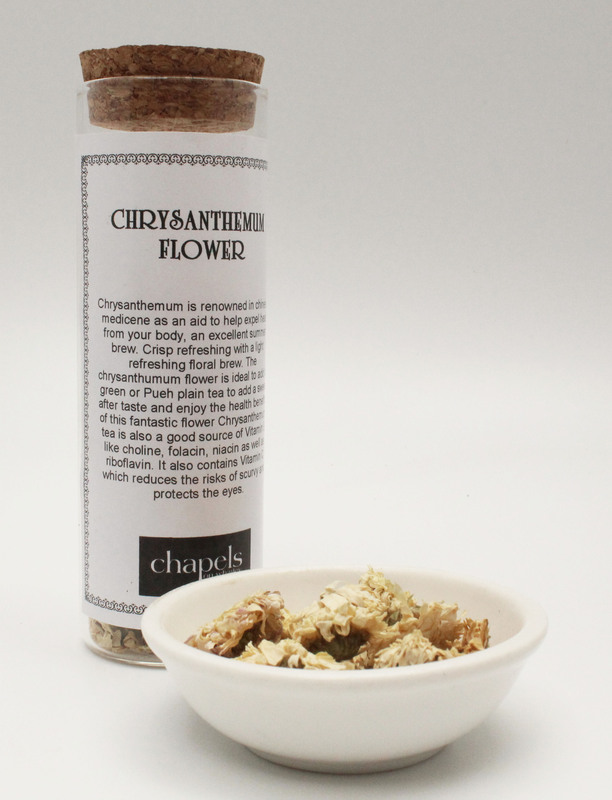 add to black or green tea to infuse a floral taste that will sooth and calm.